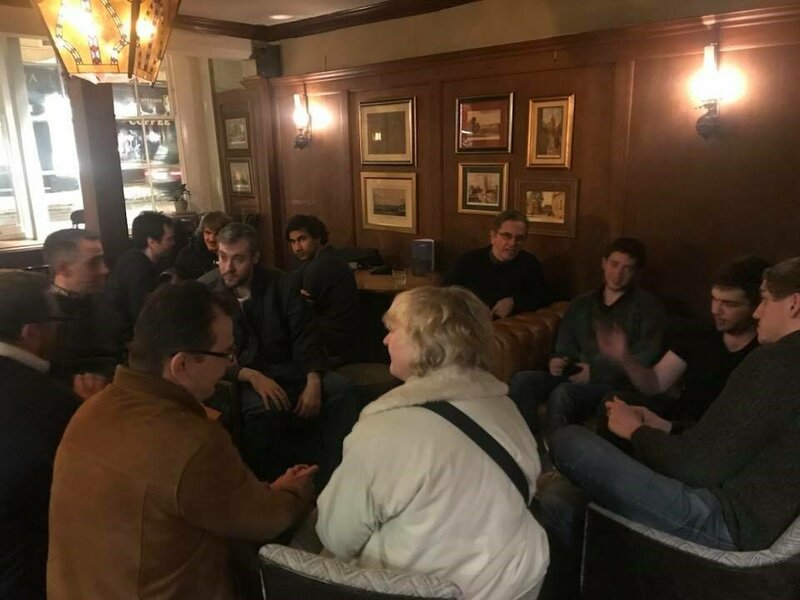 Thank you to all those who braved the snow to attend our social event to mark the end of term. We were expressing our liberty in different ways to normal and the atmosphere was wonderful once the juices, intellectual and otherwise, were flowing. 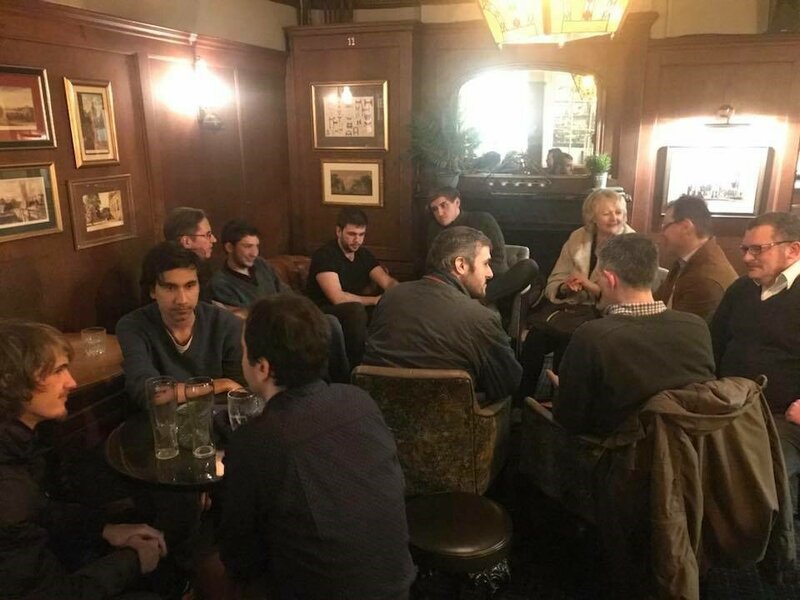 From those who wished to meet like-minded people to those who wanted an intense discussion on philosophy and economics, it was a wonderful opportunity to bring everyone together. We hope to see you again in Trinity Term, whether a member of the old-guard or a newcomer. Thank you to everyone who has supported us this term. Oxford Hayek Society wishes you all a restful holiday.